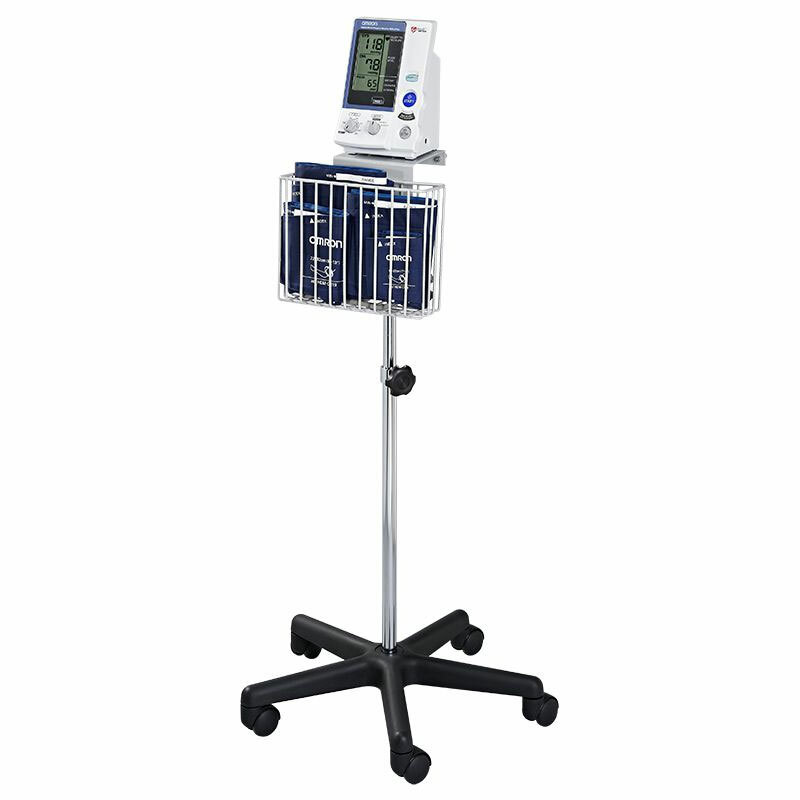 Omron Floor Stand Kit HEM-907-STAND for Omron HEM-907 and HEM-907XL Intellisense Digital Blood Pressure Monitors. Omron Floor Stand Kit HEM-907-STAND for Omron HEM-907 and HEM-907XL Intellisense Digital Blood Pressure Monitors. Monitor mounts to top of stand.